A list of any major home improvements and upgrades you have made since your purchased the property, the amount of their purchase and date of their installation (for example, the addition of central air conditioning or roof repairs) and permit confirmation (if available). Locate copies of the current listing agreement, broker's data sheet. Information on "Homeowners Associations" or condominium covenants and fees, including the contact name and phone number for the association. When the appraiser arrives, there is no need to accompany them along on the entire site inspection, but it's helpful to be able to either answer questions about your property and any home improvements, or provide data sheets with this information to the appraiser. Accessibility: Appraisers are very detailed in their inspections. Make sure that all areas of the home are accessible, especially the attic and crawl space. This includes the interior of any detached storage buildings or workshops. Housekeeping: Appraisers see a lot of homes a year and are no strangers to clutter, but clutter that prevents the appraiser from being able to adequately view all aspects of your property may hinder the inspection. Maintenance: We often recommend repairing small things like leaky faucets, missing door handles and trim. FHA and VA Inspection Items: If your borrower is applying for either an FHA or VA loan, definitely ask your appraiser if there are additional things that should be done before they come. FHA and VA loans require the appraiser to certify certain criteria that may require additional time for the inspection. In addition, these loans require the property itself to meet certain minimum property requirements. Any needed repair items that could be considered to affect the safety, soundness or sanitation of the property will be required to b repaired to meet the loan requirements. > scraping and repainting where there's paint peeling, inside and out. > repairing and repainting any areas of wood rot / moisture damage. For example; at wood window frames, wood eaves, wood porch railings and wood decks. > fixing broken windows, storm windows and other glass like doors. 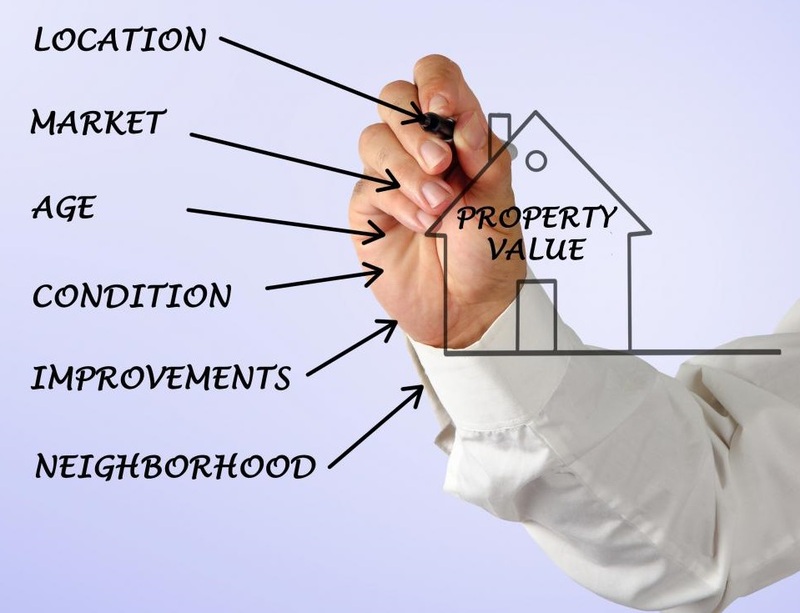 Preparing for your appraisal will help the appraisal process progress as smoothly as possible and give the appraiser necessary data to be able to perform their analysis of your property.